Every aspect of the marketing program was totally integrated in order to create a synergistic, powerful impression in the minds of the intended market. The booth was a very visible piece of that synergy. A limited budget called for a flexible approach that would work in a number of configurations yet still provide the quality image and personal approach that was integral to the brand. 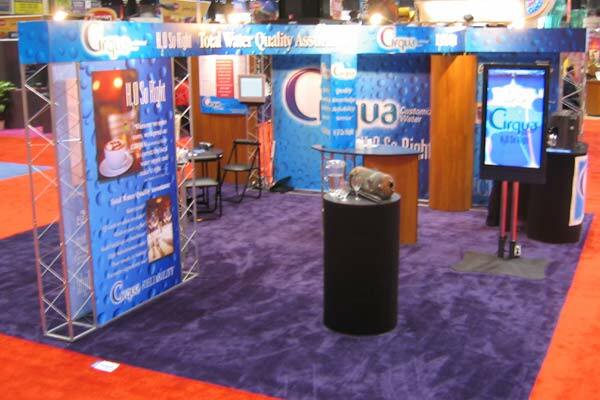 This rendering for a 10' x 20' booth was executed first for the Specialty Coffee Association trade show. 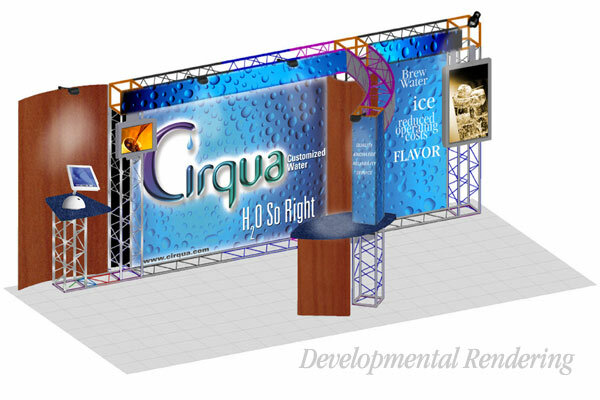 This version was the expanded 20' x 20' execution for the National Restaurant Association show. 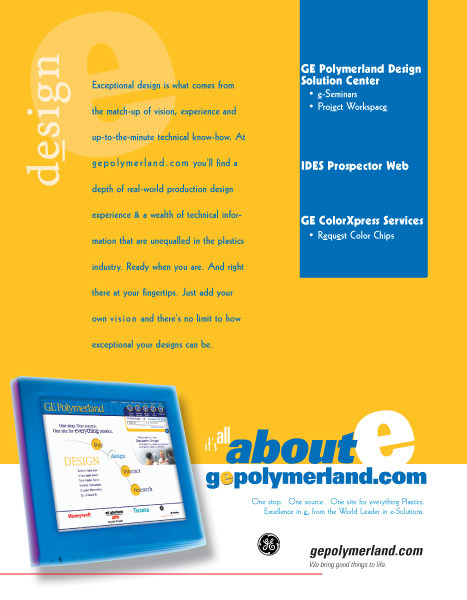 The Quality, Knowledge, Service & Reliability message came through loud and clear.